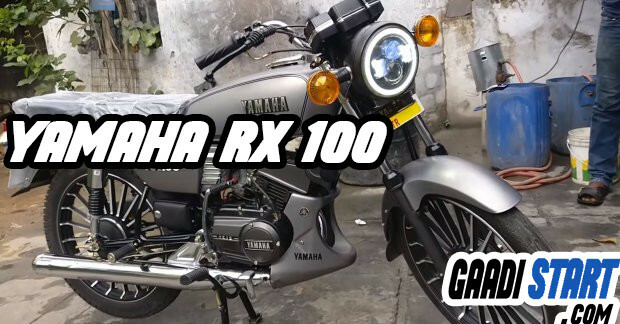 Long back ago Yamaha motors stop the production of RX100 and RX135. 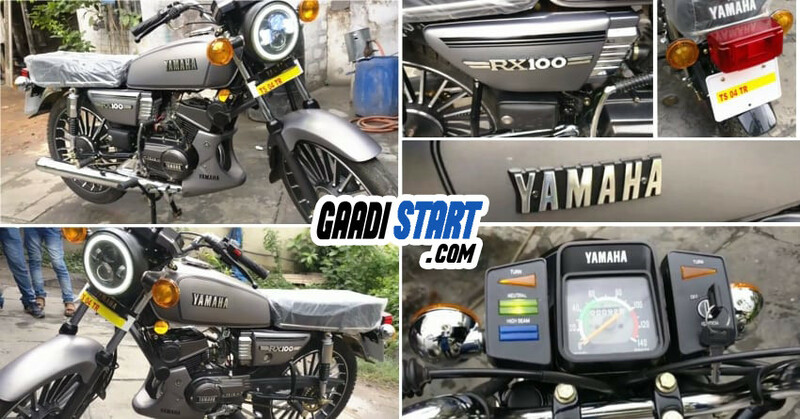 RX series bikes is one of the best selling bike on that time, but it was discontinue because of strict emission norms. This bikes suits for every generation, so Yamaha plan this bike to launch with 4-stroke petrol engine, which fit in emission norms. 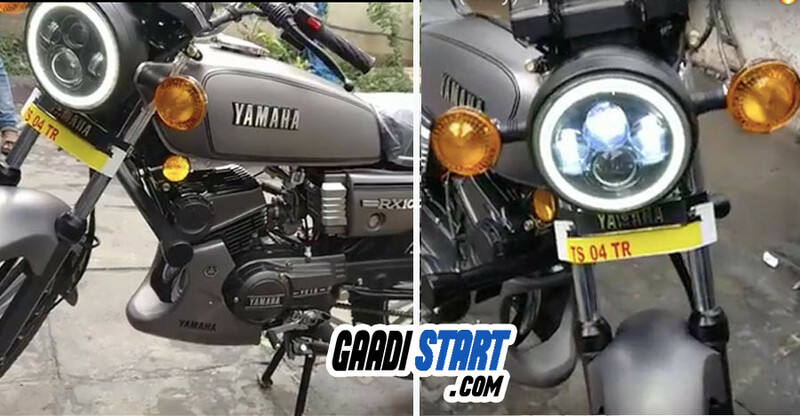 This bike was expected to be launch in starting year of 2019. The newYamaha RX-135 has been exhibited at a motor show in Malaysia. The legendary two-stroke motorcycle has got a purple chrome paint finish and golden highlights. The RX 135 has been known as the RX-K 135 in some markets where the K stands for King. However, this info is purely based on industry rumours and the only one who can confirm this news is Yamaha itself. We’ll be keeping a close eye on any further developments regarding the re-launch of the Yamaha RX100 with a 4-stroke engine so make sure you stay tuned to Gaadi Start for all the updates.Please make sure Subscribe for newsletter.